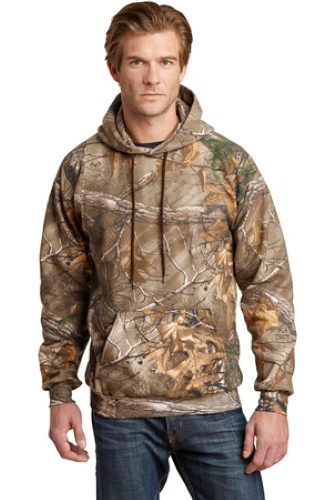 You like to be fashionable, but you also like to be warm and cozy. 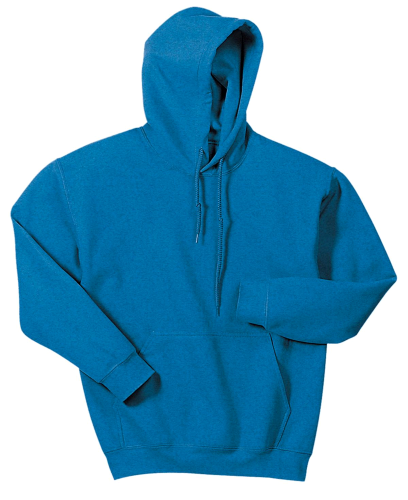 Get the best of both worlds with custom printed hooded sweatshirts from Absolute Screen Printing. 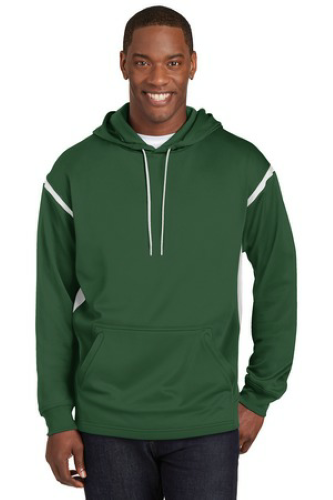 With our array of hoodies and customizable art options, you can create a hoodie that flaunts your fashion sense and keeps you toasty and comfortable-or commemorates any occasion. 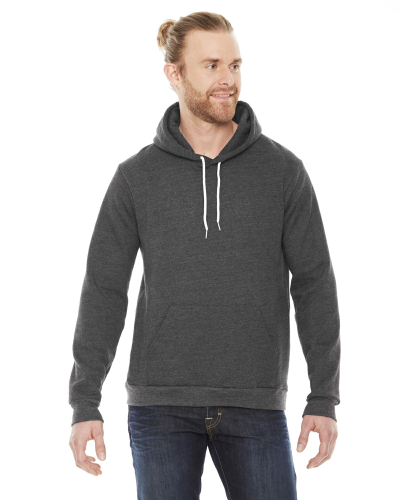 When you decide to create your own custom hoodie, you know you want something that will last. 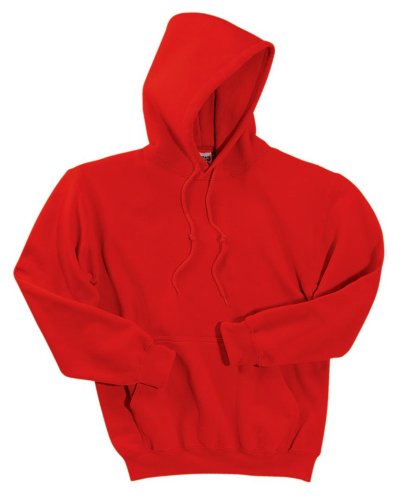 We offer hoodies from brands like American Apparel, Gildan, Hanes, Port & Company, Russell Outdoor, and Sport-Tek so you know that the hoodie you design won't fray or fall apart after one wear. 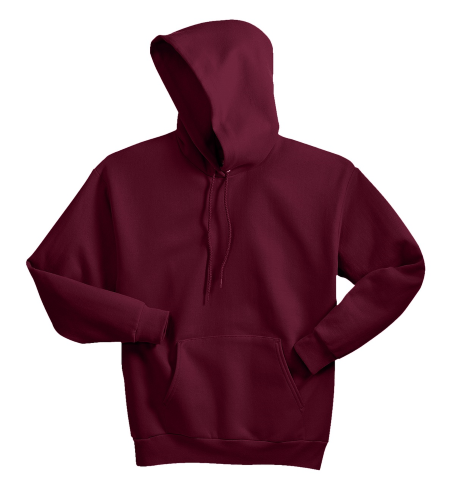 You can also choose a hoodie from various colors, including black, maroon, dark heather grey, and blue. Once you've chosen a color and style for your base, select a size. 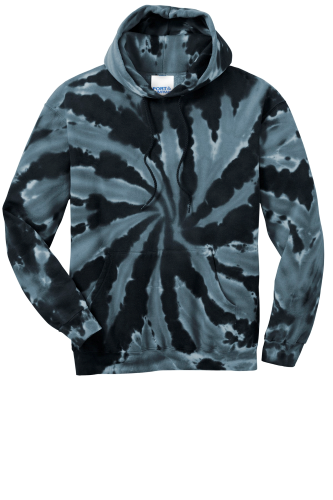 Then, you can begin designing your one-of- a-kind hoodie. We make our design process easy. You can choose from various designs and uploaded clip art. Simply click on the drop-down menus above to see specific art and designs you can use. 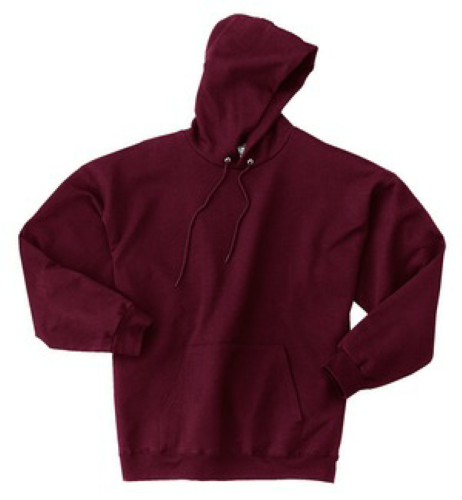 Select a hoodie below to get started. If you have any questions, call us at 855.386.4443 or use our online chat feature. 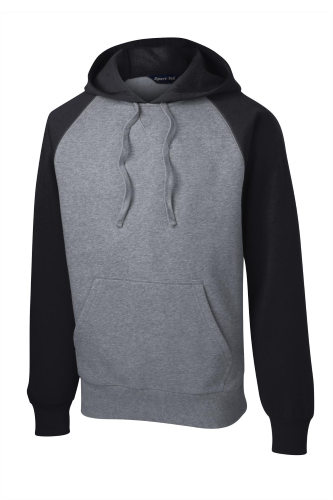 Craft custom screen printed hoodies for any occasion. Add your own design or choose from our clip art. Call 855.386.4443 with any questions or concerns.